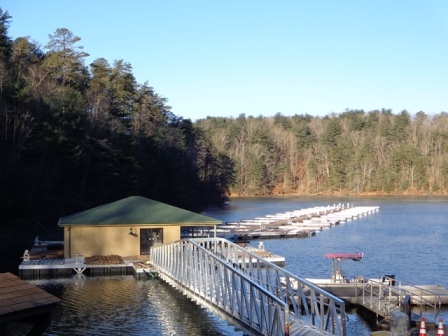 The new Philpott Marina and Group Campground is located in Bassett, VA on beautiful Philpott Lake. The marina features 42 boat slips that are available for rental on a yearly basis. 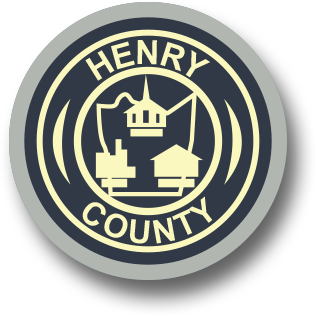 Amenities include a fueling station with non-ethanol fuel, a marina store with fishing supplies, food, ice cream, bagged ice, drinks and snacks, and public restrooms. 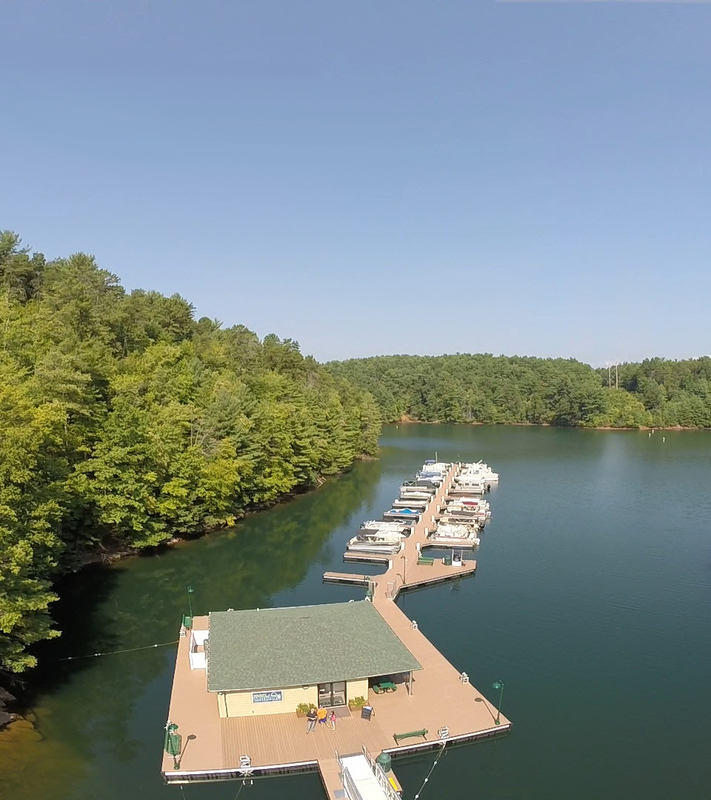 The group campground is located in a private setting overlooking the marina and has 10 camping spaces with extra room for tents. Each space has water, electric and sewer hook-ups. 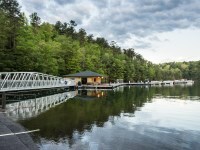 The campground also features a picnic shelter, tables, fire rings and a bathhouse facility with restrooms and showers. 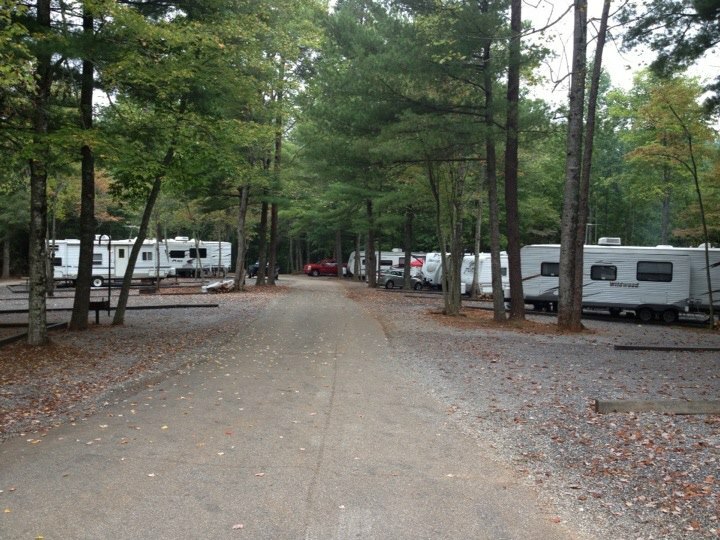 This is the only group campground located on Philpott Lake and can be rented on a nightly basis.